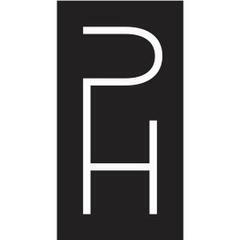 The Park House Private Social Club of Highland Park is seeking an experienced and qualified candidates for Line Cook positions. Candidates should have professional kitchen experience, including working a hot line and grill. The successful candidate will play a key role in contributing to our customer satisfaction and acquisition goals. Experience in a full service restaurant is desired. Must have a flexible schedule. Interested applicants please submit your resume.